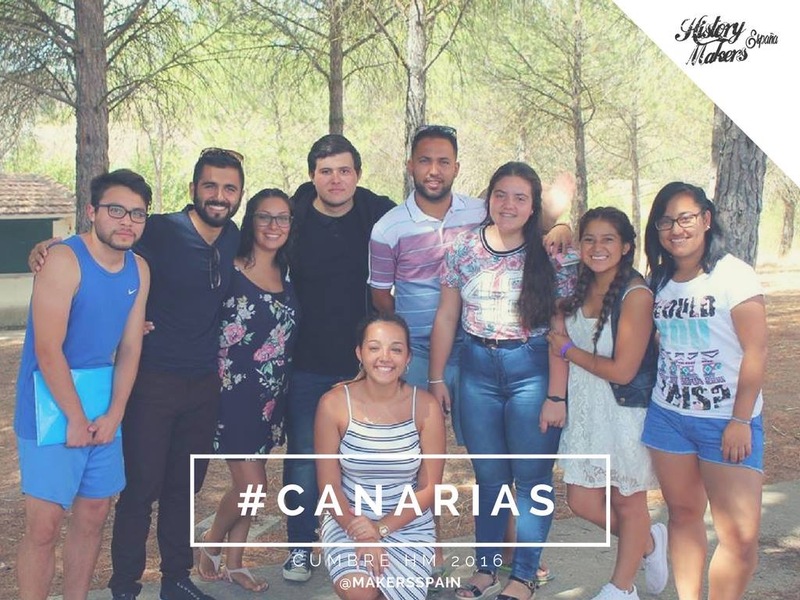 This year HM was very blessed, all the young people were encouraged and also all have created a WhatsApp group where they are talking about how they apply the eight values in their service to God. 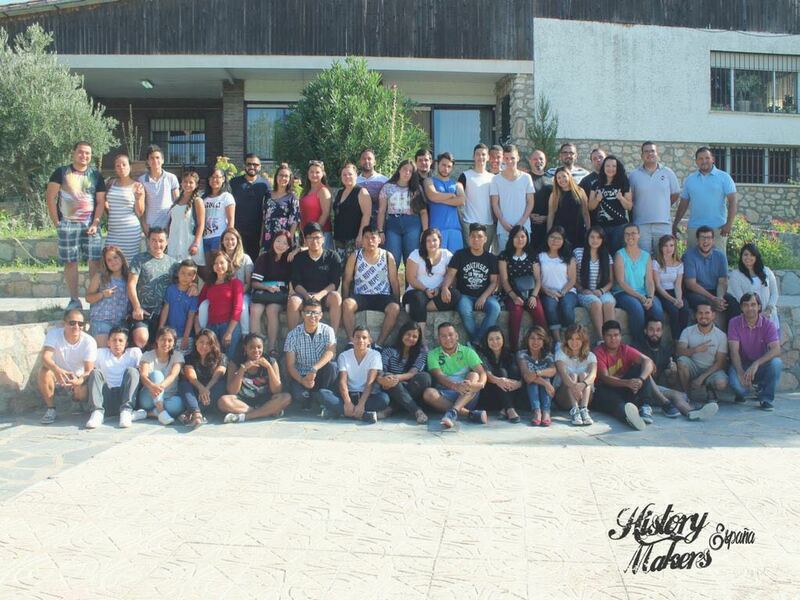 History Makers alumni from across Spain came together for a week of teaching and envisioning this past August. 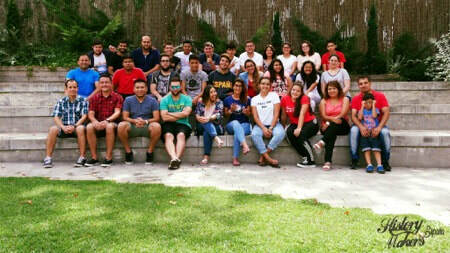 It was a fantastic time together, being inspired and spurred on in the call to preach Christ across this needy country. 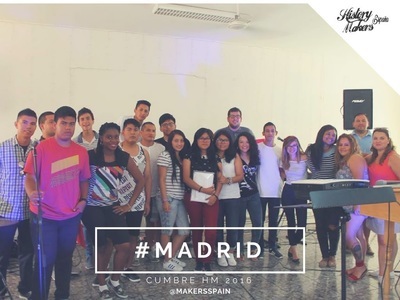 Calling out to God together, these young leaders are passionately believing God for transformation across Spain. He is able to do far more than we can ask or imagine! 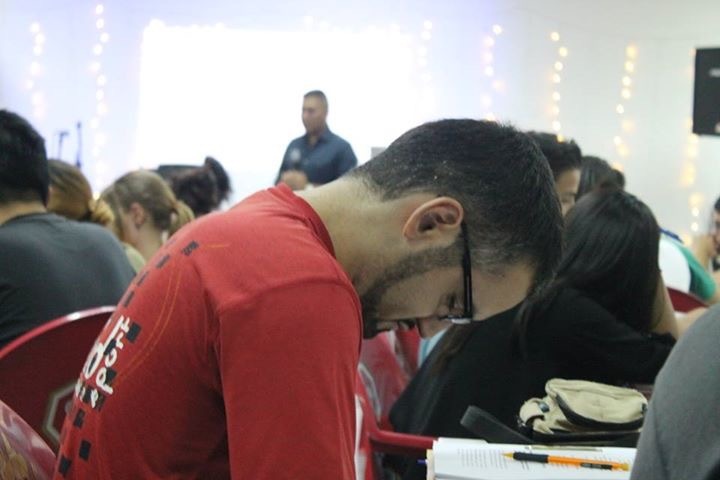 These young leaders are daring to believe that in this generation there will be powerful gospel impact in Jesus' Name! 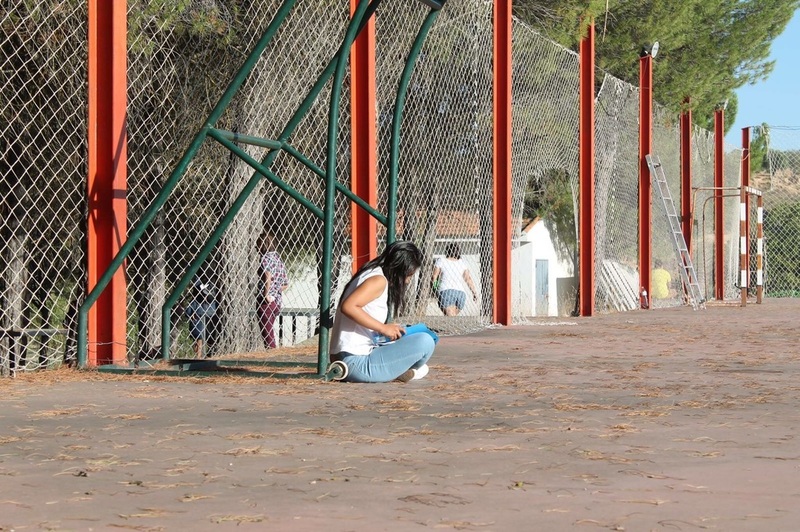 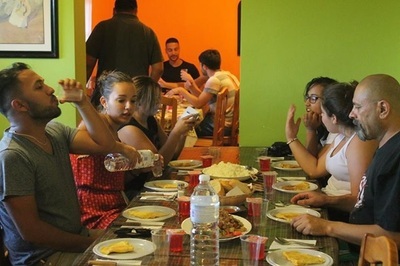 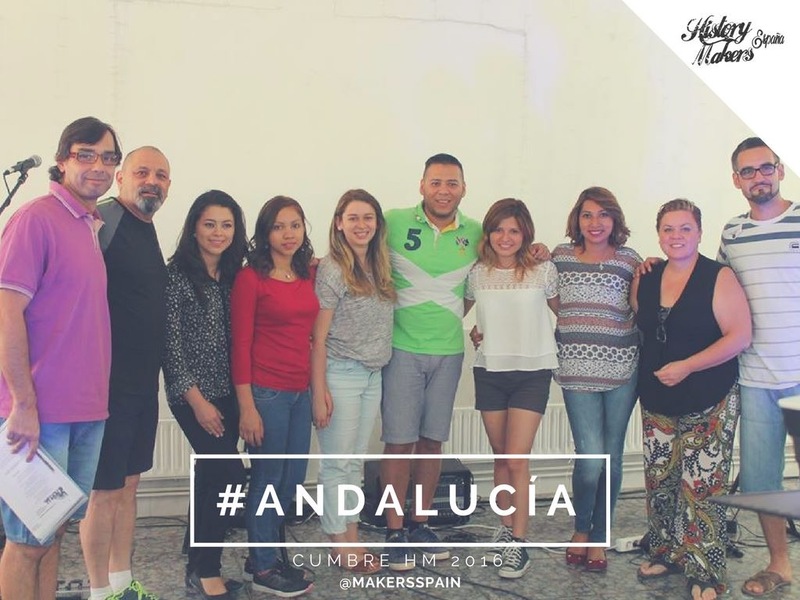 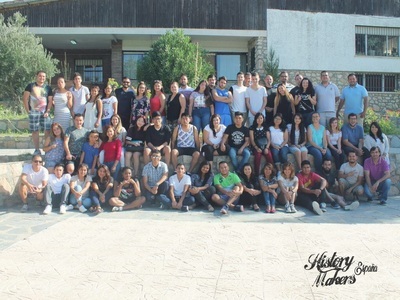 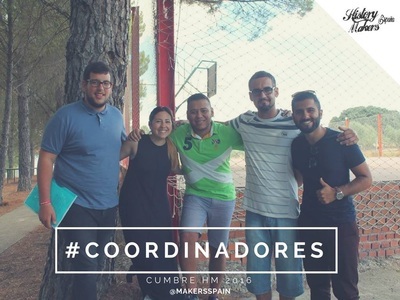 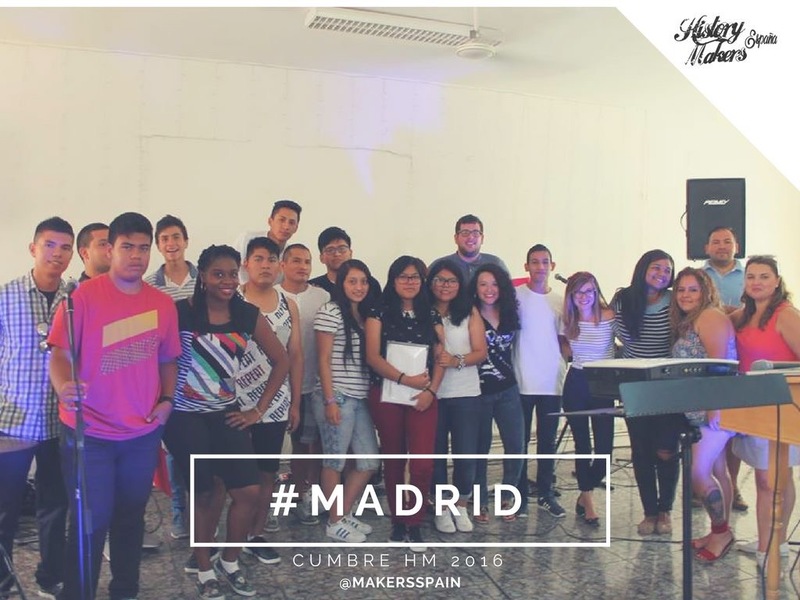 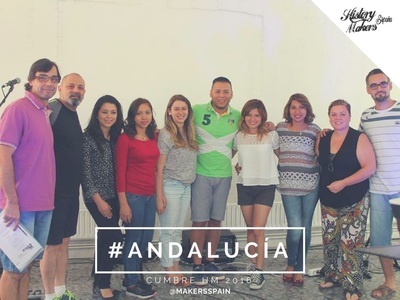 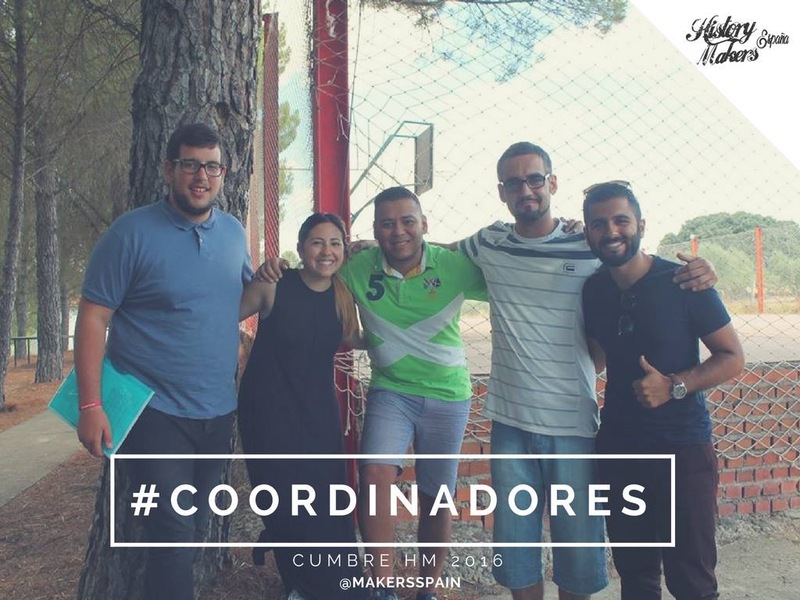 At the end of August 2015, several young leaders gathered together at a retreat centre between Madrid and Toledo in Central Spain for a History Makers Journey. 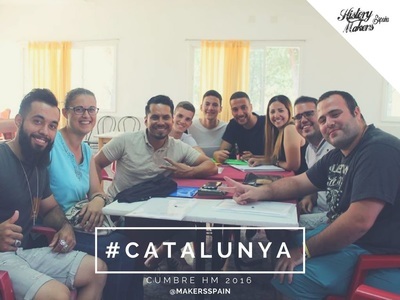 There were teachers there from the USA, Ukraine, and the UK, alongside the HM Spain team. 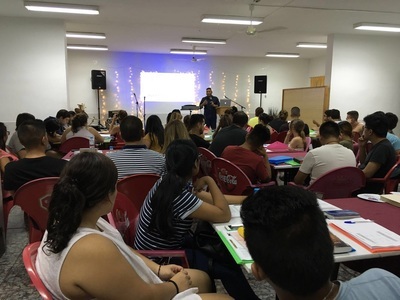 We looked at the eight Biblical core values for leadership over the week together. 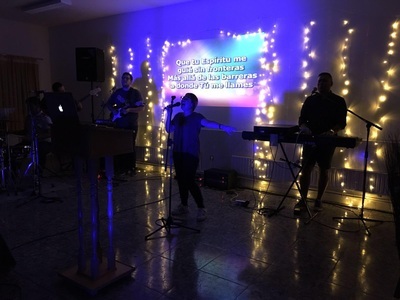 It was a very full schedule with some sessions not finishing until about midnight! On the Tuesday afternoon, the group outing was to head to Toledo, where we walked around the old town (literally a city on a hill), and then from a vantage point overlooking the surrounding countryside prayed together for the nation of Spain. It was great to be together, involved in equipping young Spanish Christian leaders. 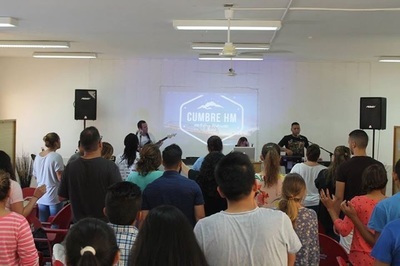 Plans are in the pipeline with Saul and his team to organise a conference next year to gather all the HM alumni from the past several years, so as to seek to continue the impact that the HM material is having on past attendees and, by extension, in their home churches. 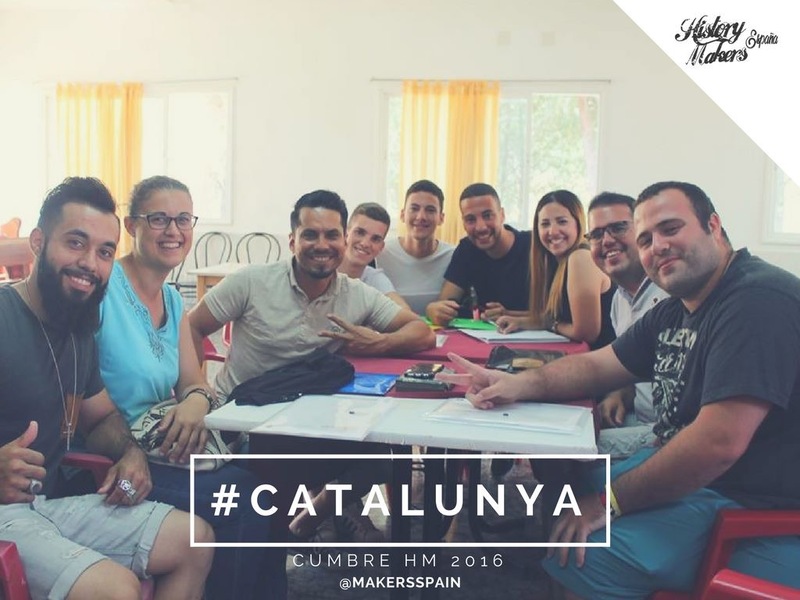 Previous HM in Spain were also held in 2014 and 2013.